1. 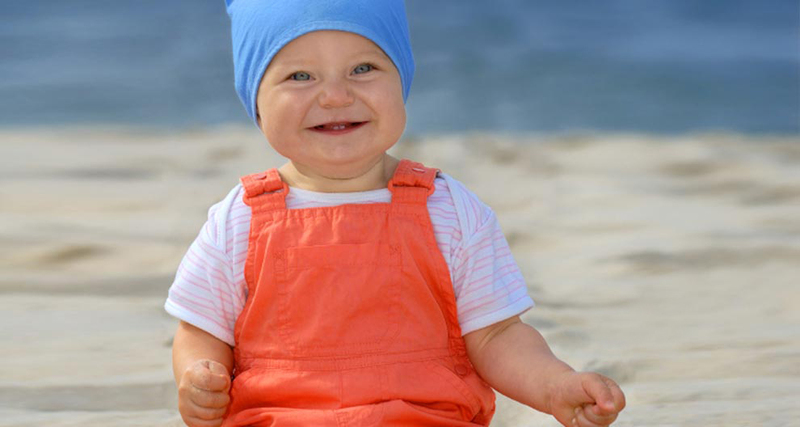 Babies and toddlers should avoid direct sunlight, especially in the first year. 2. Avoid the midday sun (between 11am and 3pm). 4. Before going out, apply special children’s sun cream to all unprotected areas of skin such as the backs of hands, face and neck. 5. Stay as much as possible under umbrellas or sun sails. Remember that you only notice sunburn when the damage is already done. With these tips, you and your child will be kept safe! This is not just for on holiday at the beach but whenever you are outdoors when the sun is shining. The sun also has its benefits. Exercise and spending time outdoors is important. Of course you know that sun and light make us feel better. Your child feels the same – on a sunny day they are happier and have more energy.